88 per cent of emergency shower and eyewash systems aren’t compliant. Is yours? 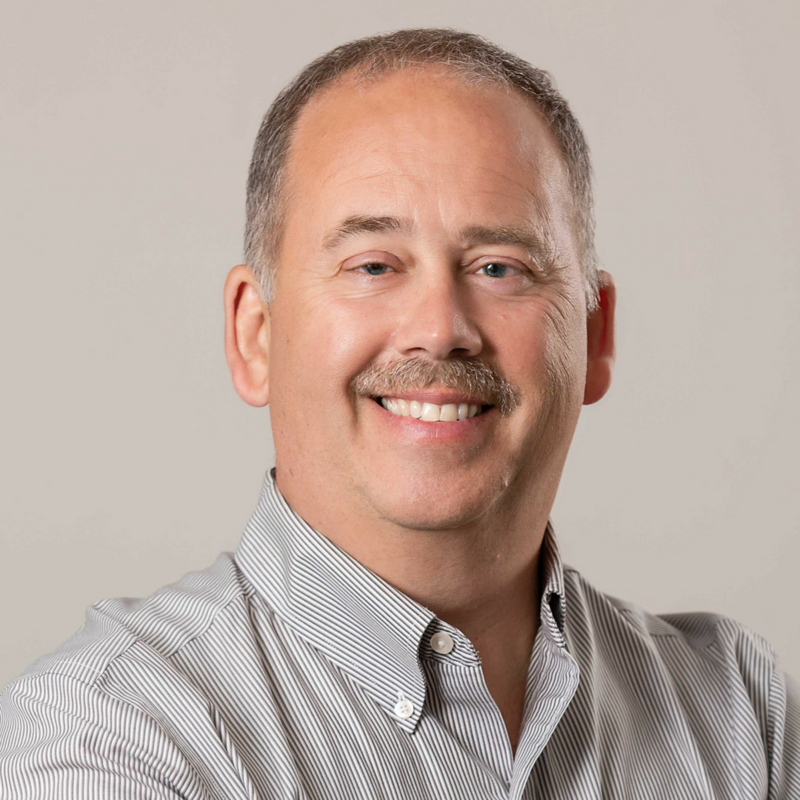 In contrast to many other safety categories, the Canadian Standards Association (CSA) has not created a standard that addresses emergency shower and eyewash station protocol. Instead, Canadian regulations for emergency washing equipment is set at the provincial level. While each province calls for different requirements (ask your local Levitt-Safety rep if you’re unsure about yours), the one standard that is almost unanimously agreed upon is ANSI Z358.1 – a guideline written by the American National Standards Institute. Last updated in 2014, this standard is regarded to hold the best practices that employers in Canada should follow in order to provide proper first aid response and precautionary measures for their employees. Want to learn more? 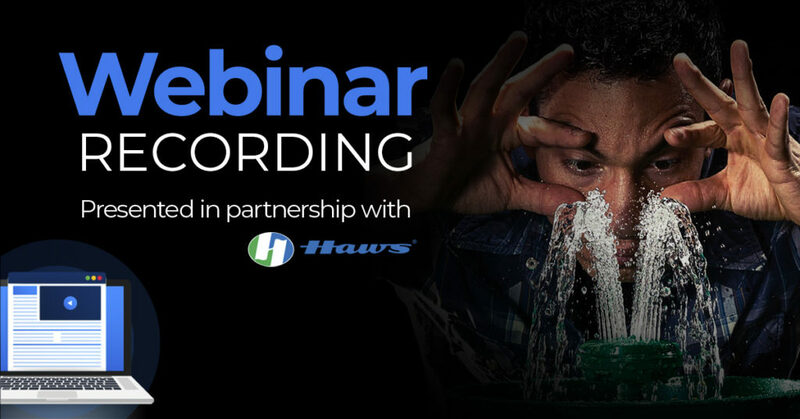 Check out the recording of our All You Need to Know About ANSI Z358.1 Webinar. Emergency shower and eyewash systems play the largest and most important role in proper first aid protocols and can vastly reduce workplace injuries. A study by the University of Wisconsin reported that when an emergency rinsing station is used, deep-tissue burns from acids are reduced from 63 per cent to 12.5 per cent. The number of days in the hospital reduce from 20.5 to 7.5. If the importance of having a properly-working shower or eyewash station is obvious, why do so many fail to meet the ANSI standard? Maintaining a properly working emergency shower or eyewash station can take a significant amount of time and knowledge. Not to worry! Today I’m breaking down the top ten reasons why your emergency shower and eyewash systems may not be up to code and the solutions you can use to get them back up and running in no time. The equipment’s water flow doesn’t provide 20 gallons per minute for a shower and 3 gallons per minute for eyewash, for 15 consecutive minutes. This issue is commonly due to water pressure being too low or improperly-maintained equipment. Insufficient water flow equates to inadequate safety. Not enough water will be supplied to wash away contaminants from a person’s skin or eye tissues. Try cleaning the scale and calcium buildup from around the shower heads and flushing your waterlines lines to get rid of debris. Check whether the size of your supply pipe is too small. ANSI calls for pipes to have diameter of at least 1.25”. Install a booster pump to increase water pressure. Install a large gravity-fed water tank. Conduct weekly activation checks and annual inspections. The water pressure is too high! The pressure in the supply line is exceeding 90 psi (pounds per square inch). This will cause your emergency washing units to forcefully shoot water like a pressure washer. Too high of a pressure rate will make it uncomfortable to withstand for the 15 or 20 minutes of flushing that is required. It can severely damage an individuals’ eyes, which are sensitive to impact. Retrofitting your eyewash unit with a flow controller like the Haws Axion MSR will solve this issue. The pattern of water coming out of the shower or eyewash heads is not consistent. Showers should have a column of water 20 inches (50.8 cm) wide at 60 inches (152.4 cm) above the surface floor. Eyewash stations flushing fluid flows should be 33 to 53 inches (83.8 cm – 134.6 cm) from the surface floor of user and a minimum of 6 inches (15.3 cm) from wall. They should also cover areas between the interior and exterior lines of a gauge at some point less than 8 inches (20.3 cm) above the eyewash nozzle. Flow patterns ensure that that an individual who has been exposed to chemicals hazards can receive the effective stream and pressure of water needed for proper first aid treatment. Clean and descale the shower and eyewash heads. If the flow rates are also an issue, increase the water pressure. Again, changing the shower or eyewash heads over to the Haws Axion MSR will improve the flow and pattern of water. The required dust covers that fit over top the eyewash heads are missing. Without dust covers, eyewash heads are exposed to dirt and other debris that can be pushed into someone’s eyes if the eyewash is used causing infections and serious injuries. Buy and install new dust covers. Your emergency showers and eyewash stations are not marked with the required signage – typically in green with white letters – to identify where they are. In an industrial building it can be difficult to spot the showers among all the other piping and machinery. Proper signage ensures that your emergency wash systems can be found easily, especially in a panic. Put up new signage close to the showers/eyewash systems in a visible location. Make sure that they are positioned to be seen by everyone in the designated work area. 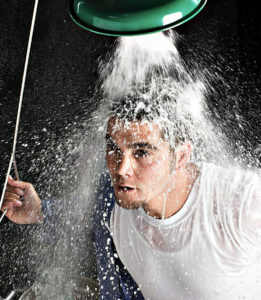 Or, when they are used in tandem, either the shower or eyewash’s water flow is decreased as a result of simultaneous use. Chemical contamination is extremely hazardous so it is important to be able to flush your eyes at the same time that you are washing the rest of your body. A standard shower alone cannot effectively wash and individuals’ eyes. It is important that these two units can work together at the same time in order to provide proper first aid. Flush the supply lines and/or add a booster pump. Retrofit dual head Haws Axion MSR single head technology with integral flow controls. Your shower does not deliver the required 20 gallons (75.7L) per minute, for 15 consecutive minutes. Delivering insufficient water flow means that an exposed individual is not receiving enough water to wash the contaminants off which leads to a higher risk for lasting injuries. Insufficient flow also means that the column of water is likely too narrow to cover an individual’s entire body, allowing for only a portion of the body to be washed at a time. Clean the shower head and flush the lines to remove scale and debris. Increase the supply line to the unit to a minimum of 1.25”. The temperature of water delivered from your emergency wash unit is not tepid. Commonly, water being used directly from its source can be too cold, carrying with seasonal temperatures. It can also be too hot. According to ANSI, water must be above 60oF (16oC) and below 100oF (38oC). Be sure to check your provincial requirements as this may differ slightly. Cold water is incredibly difficult to endure for 15 minutes; for this reason it’s likely that an affected individual will leave and therefore not perform proper first aid. In the case of chemical contamination, it is important to continue flushing the exposed area for the entire time to help restore the skin or eye pH levels back to a neutral range. Installing pipe insulation from hot equipment or cold exterior walls can help moderate temperatures. If a hot water line exists, install a mixing valve to add in small amounts of hot water to even the temperature (or adjust the valve if one is already installed). You are not activating your showers and eyewash stations at least once a week for inspection, in accordance to ANSI Z358.1. Water that sits too long in pipes can acquire a buildup of bacteria and debris, causing the water that is coming out of the pipes to pose a risk of infection to the user. Over time, valves can rust shut, pipes can freeze and scale/calcium can build up in the lines that affect the flow of water. For this reason it’s important to routinely check for degradation. Ensure that emergency showers and eyewash systems are on a weekly maintenance-check schedule. You can click here to download your own Shower and Eyewash Checklist for free. Ensure that your employees are properly trained on how to perform these checks. If you’re not sure where to start, Haws offers a great online competent inspector training course. The activation or mixing valves used to provide tepid water are not working properly. If the activation valve is broken, the shower will not turn on. It’s proven that emergency washing should occur within 10 seconds after contamination for best results. Being unable to access an emergency shower means that an exposed individual can lose valuable washing time looking for another unit. Broken mixing valves means that the water will not be tepid, reducing the chances that an individual can (or will) wash themselves for the full recommended 15 minutes. Cleaning the valves of scale buildup can sometimes fix the issue but in some cases the valves may be too far gone. If that’s the case, purchase an upgrade kit or a new valve. Doing a complete replacement of your equipment can be costly and may not be necessary. Be sure to ask us about retrofit kits which can sometimes be used to update your emergency equipment and allow your site to become compliant for a fraction of the cost. Not sure where to start? Or, do you not have time to handle it all? At Levitt-Safety, we offer third-party reviews, free of charge. Let us conduct a comprehensive evaluation of the installation and condition of your emergency washing equipment. Included in this evaluation, you receive a detailed inspection report to address any deficiencies with your equipment and the recommendations you need to become compliant. Request yours today. 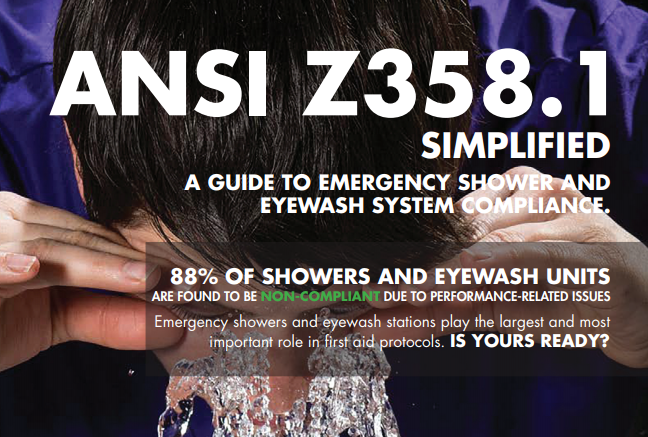 I’ve just outlined the top 10 reasons an emergency shower or eyewash station may fail but you can also check out our easy-to-read guide Simplified Emergency Shower and Eyewash Compliance Guide to learn more about the ASNI Z358.1 standard.